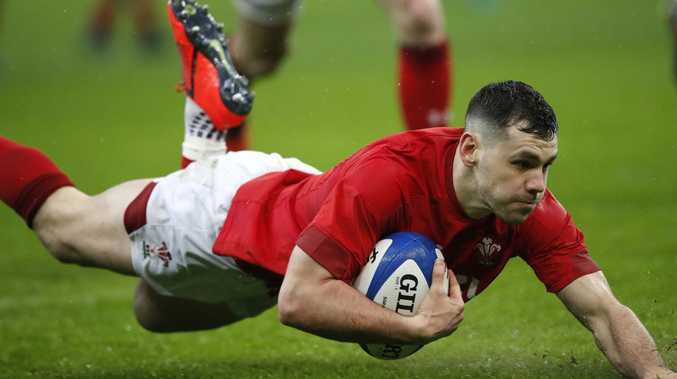 COACH Warren Gatland hailed his Wales team as one that had "forgotten to lose" after they turned around a 16-point deficit to bag a thrilling 24-19 victory over France in the Six Nations opener. The victory was Wales' 10th in a row, a series that equals their winning streak back in 1999 under ex-All Blacks coach Graham Henry. 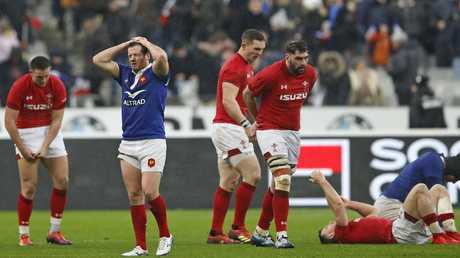 "It was strange," Gatland said of the rain-hit match where France race out to a 16-0 half-time lead before Wales came back in the second period. "In fairness to France I thought they were very good in the first half. We made too many errors, turned the ball over and probably in the weather conditions tried to play too much rugby. "We were much better in the second half, we created some chances and converted them." 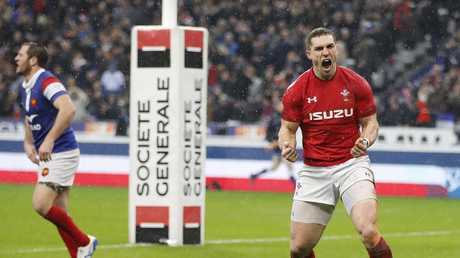 After Tomos Williams crossed for a try early in the second half, France, for whom halves Morgan Parra and Camille Lopez botched 13 points from the kicking tee, gifted George North two tries. First Yoann Huget made a hash of covering a Hadleigh Parkes grubber, the ball popping up for North to just dot down in the simplest of five-pointers. And then lock Sebastien Vahaamahina threw out an unlikely floated pass that was easily picked off by the experienced Welsh winger. "A 16-point swing doesn't usually happen in international rugby, but we were able to get that snowball effect early in the second half to chase down that deficit," Wales skipper Alun Wyn Jones said. Gatland added: "The big difference between the two teams is we've become a side for the moment that's forgotten how to lose and can dig deep by that. "On the other foot, they're a team searching for some confidence, not having had a great run in the last seven or eight matches." Gatland, in his last Six Nations as Wales coach before he steps down after the Rugby World Cup in Japan, warned: "We know we get better the more time we have together and we showed that in November. "There were lots of things today from us getting out of that game and winning, we'll improve. "It's tough in the Six Nations when you come up one of the big games. "France in Paris is a big challenge first-up." Gatland will take a 31-man squad to Nice for the week leading up to their next game, against Italy in Rome. The Kiwi coach hinted there would be wholesale changes for the match against the Azzurri in a bid to replicate World Cup conditions. France coach Jacques Brunel was left "disappointed" by his team's lack of control. "We were fully committed, did lots of interesting things, notably in the first half," Brunel said. "Even if we didn't master everything, we managed to put Wales under pressure. "We know they have a formidable defence, and unfortunately we didn't start the second half well, and they did. "I don't think it's a mental state of mind, we showed until the end we had the fighting spirit. "There was a lack of game management." Brunel's French side face England away next week, and the former Italy coach said: "We'll try to keep the same spirit despite the disappointment and focus on the positives. "We have to improve the control we lacked in this match. "But facing England will be as difficult a challenge as facing Wales and it'll also be a mental test for us."